WHAT SHOULD I DO ABOUT MY TRAFFIC TICKET? How will Speeding Tickets effect Insurance? How much are the court costs and fines? Traffic and speeding tickets can negatively impact your driving record and insurance premiums. 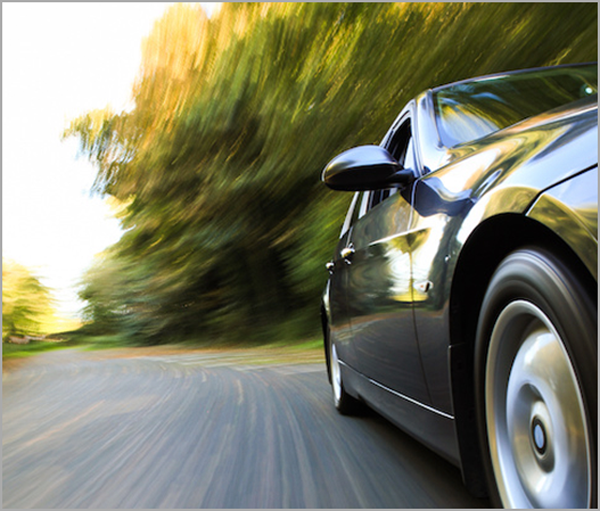 Routine speeding charges can result in an increase of 45% to your insurance premiums for up to three years. NC has two different points systems for traffic cases, Department of Motor Vehicles (DMV) and Insurance Points. DMV points are used by the department to determine sanctions to your privilege to drive; such as, suspending your driver’s license when you obtain 12 points in a year. 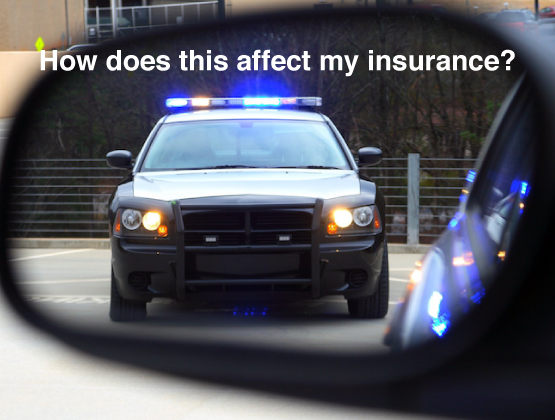 Insurance points are used to determine any increase in your insurance premiums as a result of traffic ticket convictions. For example, a conviction for speeding 70 MPH in a 55 MPH zone will result in 2 insurance points resulting in a 45% increase in your insurance premiums for three years. Print out and sign the Waiver of Appearance Form and send a copy by any of the methods above. Contact me by text to get your questions answered! 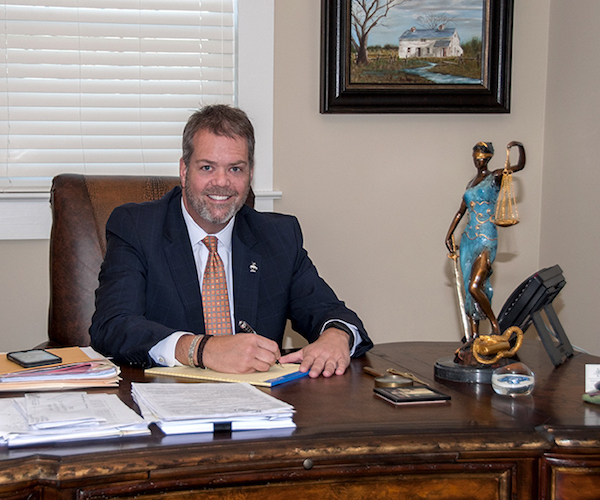 Robert E. Campbell is an experienced trial attorney having practiced law for 25 years. Robert has extensive experience in handling Criminal Law, Family Law and Domestic cases. This includes divorce, child custody & support, alimony, domestic violence, and Abuse and Neglect cases. Attorney Advertising Notice: Information contained in this Web site may be considered attorney advertising. The material and information contained on these pages is intended to provide general information only and not legal advice. You should consult with an attorney licensed to practice in your jurisdiction before relying upon any of the information presented here. You are advised that the acts of sending e-mail to, viewing, sending texts or downloading information from this website does not create an attorney-client relationship.